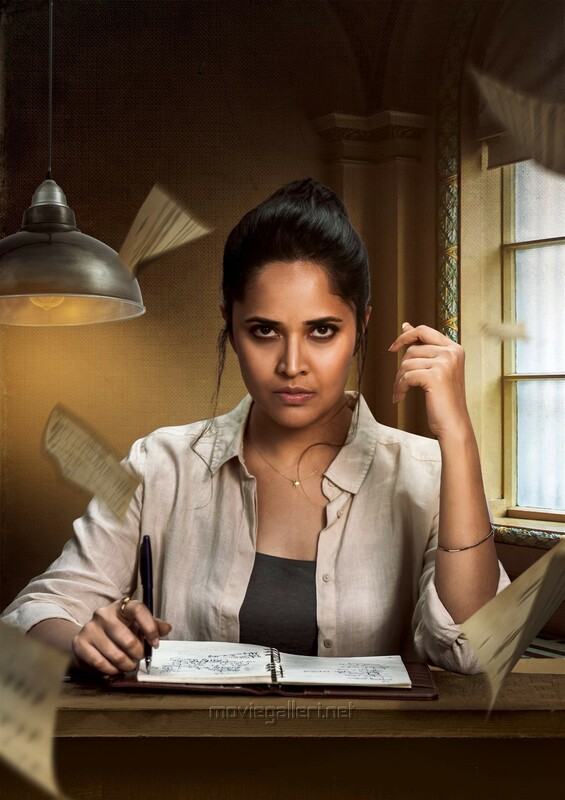 Actress Anasuya Bharadwaj’s Kathanam Movie First Look Poster HD Image. Directed by Rajesh Nadendla. Produced by Battepati Narendra Reddy, Sarma Chukka. Music by Sunil Kashyap.